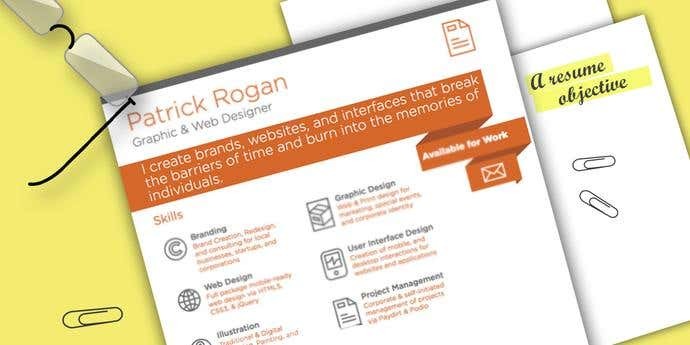 A resume may just be that one piece of paper that can land you a job. You have the one chance to leave a great first impression on a potential employer and prove that you are capable of getting the job done. Whether you are one of thousands applying for the job or one of ten, a good resume will set you apart. If you were to put yourself in your employers shoes, you would be reviewing hundreds of resumes. So it’s important that you stand out amongst your competition by knowing how to structure your resume! A good place to start is to create a resume structure that flows and reads well to a hiring manager. 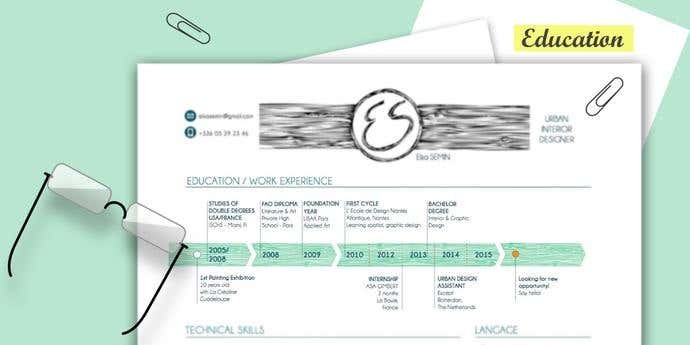 What exactly should your resume contain? You want the job to contact you as soon as possible, so you need to make this information clear. For this section, it’s best to include your full name, phone number and email address. If your location in relation to the job demonstrates your employability, also include your home address here. 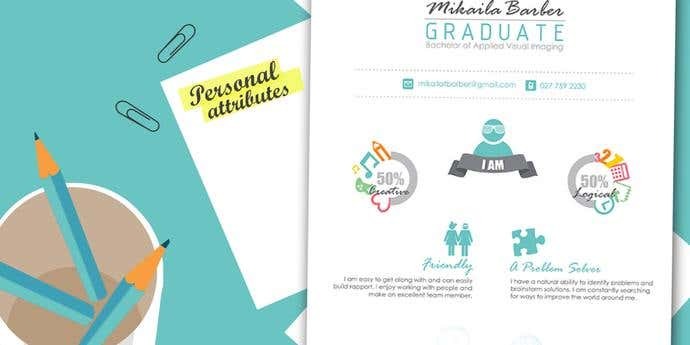 If you’re in a professional field, it may be best to avoid fancy fonts and colour to make a great first impression. Clearly you want the job, so tell them in a professional way. Your objective here should be summarised into three to four lines of how you believe you fit into the available position and your overall career objective. You can do this by showing what you have done so far in your career and what you want to achieve with the job you are applying for. Alternatively, if you are well experienced in the field or changing jobs within your industry, you could choose to use a resume summary. This should be three to four lines summarising your skills and experience. This is simple and straightforward. All you need to do is provide a list of the attributes you currently have and can bring to the job. In most cases, a job advertisement will provide a specified list of skills they are searching for in the perfect candidate. This is where you can showcase to your employer which of these skills you have and any others you think are necessary for the role. This includes the more general attributes, but remember to be genuine when listing these. For example, listing ‘organised’ and ‘reliable’ may not be a true representation of your best attributes if you take days to reply to your emails or are constantly late to work. Other personal attributes include being a quick learning, trustworthy and good communicator. The education section should highlight your most recent or most appropriate education you’ve received in relation to the job you’re applying for. Here it’s best to keep it simple - you don’t need to provide a list of every type of education you’ve completed. You can also use this space to mention your academic achievements such as leadership roles or awards. Where have you worked in the past? If you have a hundred odd little jobs, keep it relevant and mention the jobs that apply to your situation and role that you are applying for. Alongside each title, provide a short description of what it is you achieved in these previous jobs. If you have no prior work experience, include extra curricular activities such as volunteer experiences, internships, charity work or school projects. References are a great way to prove everything you have mentioned above. By including two to three people who have hired you or worked with you previously, you demonstrate that you are confident in your resume and can be supported by these referees. In this section, you must provide their name, contact information and their work relation to you. Now you’ve completed your resume and you can email it off to the job that you want. However, it’s also best to keep in mind what you should not include in your resume. First and foremost are grammatical errors. This includes typos. This is a big no-no. It shows lack of care in double checking your work and can indicate poor communication skills. Secondly, keep your formatting simple. This includes font style and resume length. You don’t need pages and pages of information, just enough to display what you need. Your font choice can also add subtle character to your work, but remember to keep it simple. You just need to get your message across. 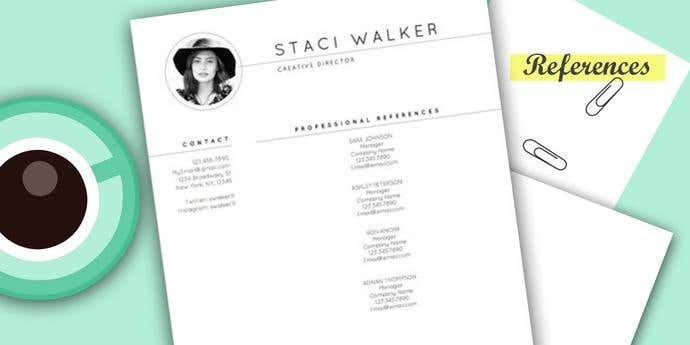 A range of ideal font options for your resume can also be a great way to stand out. Finally, don’t get too personal. You’re here to get a job not a friend (at least not yet)! Give the employer exactly what they need to know. You do not need to mention your family situation, health status or economical problems. 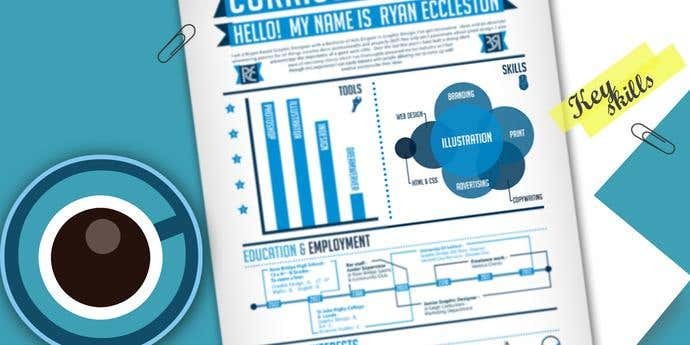 Looking to get your resume structured and designed? 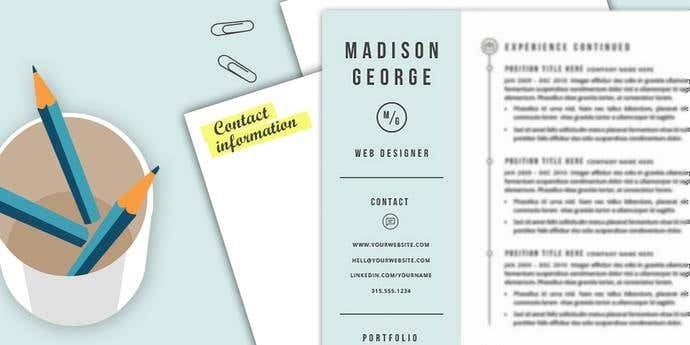 Standing out from the crowd and making a great first impression is important when you’re hoping to catch the eye of a hiring manager - whether it be with your structure font choice, color combinations or resume design. 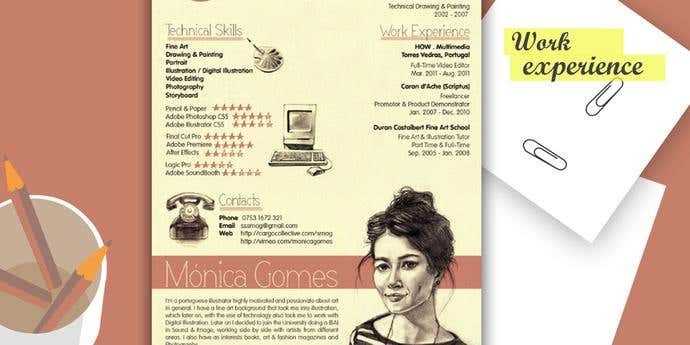 Hiring a graphic designer can be a great way to create stunning designs for your resume and in understanding how to structure your resume. Simply post a project on Freelancer and you'll receive bids from our talented experts in just seconds!